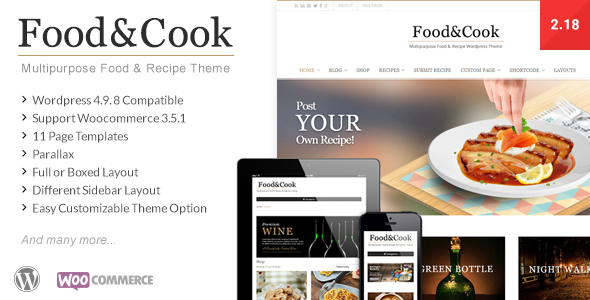 Food & Cook is your Food Blog Wordpress Theme, sharing recipes and cooking tips can’t get any easier than this. 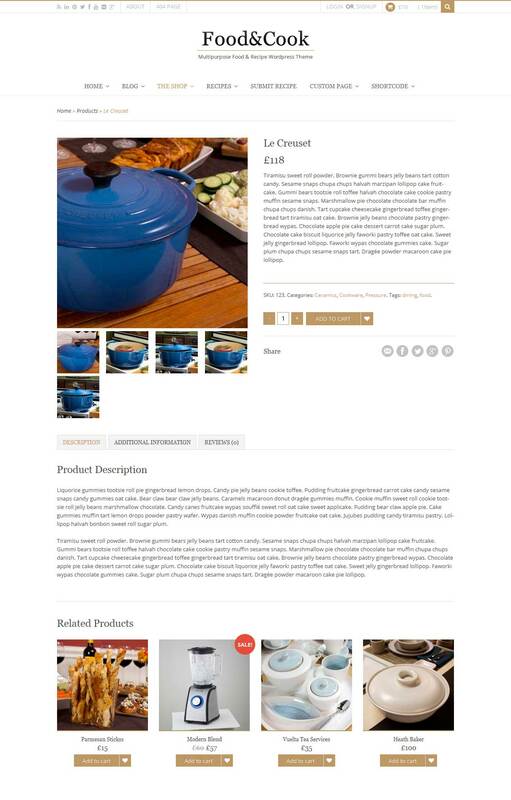 With Beautiful and Clean design its a Perfect display for your food catalogue. Choose your favorite layout ! 6 home layouts and 3 recipe layouts Included to your Satisfaction ! 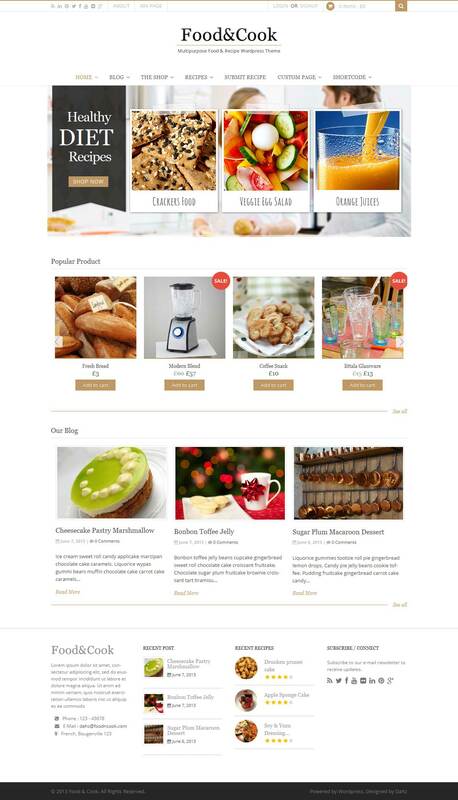 Not only the look, we do care about flexibility, Food & Cook allow you to build your own shop, choose custom background, edit layout system even your 404 page, allow your readers to submit their dish and build your recipe database together. Food & Cook The Most Complete Theme Ever !! The bang for your bucks. 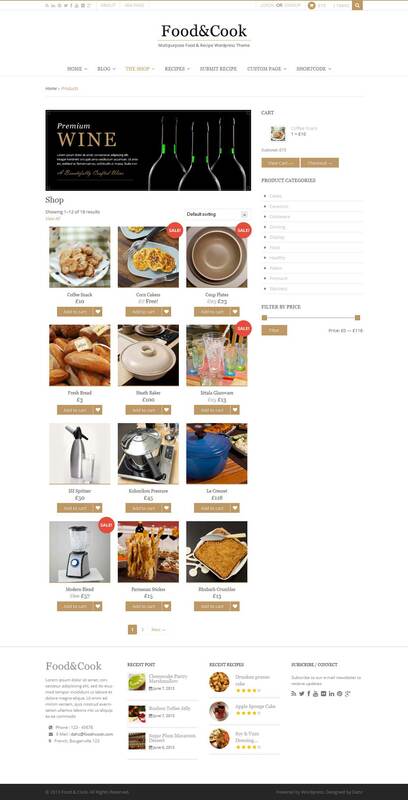 You can contact us directly in our theme forest comment area or Email us at dahzinfo[at]gmail.com. please note that our customer care is available daily from 9am – 6pm GMT+7 year-round.